You are here: Home » Top scoring fruit and vegetable study – Is watercress really the best? Top scoring fruit and vegetable study – Is watercress really the best? How do you define powerhouse fruits and vegetables? Don’t pitch your kale. Here’s why. Unless you’ve been in some remote part of the world over the past week, you’ve likely heard about the recent U.S.-based Centers for Disease Control and Prevention (CDC) study which named watercress the number one choice in their list of Powerhouse Fruits and Vegetables (PFV). To come up with this list, the authors of the study classified various fruits and vegetables based on the amounts of various nutrients per 100 calories of that food linked to prevention against common chronic diseases. Potassium, fibre, protein, calcium, iron, thiamin, riboflavin, niacin, folate, zinc, and vitamins A, B6, B12, C, D, E, and K were the nutrients assessed. Using this scoring method, romaine lettuce scored higher than kale did. The results surprised many people and made them rethink their produce choice. But not so fast. Don’t pitch what you’ve come to think as top notch choices based on this assessment. There are a few factors – very important ones indeed – to keep in mind. The nutrients evaluated are definitely key ones for good health but – and it’s a big but- other compounds such as a wide assortment of disease-fighting phytochemicals were not included in the assessment. Carotenoids or pigments such as lutein, the one linked to protection against macular degeneration, the leading cause of blindness in the elderly, were not included. The pigments in berries and other fruits such as anthocynins were also not considered. Compounds found in these foods defend against cognitive decline, act as antioxidants and are linked to protection against certain cancers. A whole range of anti-cancer compounds were also not part of the discussion. Then there is the question of nutrient density. This is where the amount of nutrients per 100 calories was used for the classification. Watercress, leaf lettuce and romaine lettuce all scored higher than kale or blueberries because they have fewer calories. But when it comes to the calories in various fruits and vegetables such as kale and blueberries versus romaine or watercress, we’re not talking about a huge number. But these differences are enough to provide what I think may be a skewed result. That’s not to say that I don’t think watercress doesn’t deserve to be up there as an enlightened choice. It is dark green (with its whole contingent of health perks found in these veggies) and it’s also part of the brassica family (whose kissin’ cousins include broccoli, cabbages, arugula and kale with their potent anti-cancer weaponry). But come on: iceberg lettuce scoring above blackberries and strawberries and blueberries not even having enough points to make the list? Yes, it’s key to eat a variety of fruits and vegetable but if this doesn’t qualify as a Give Me a Break study, I don’t know what does. Did the reporting of this study influence your thinking about the nutritional value of certain vegetables and fruit? Please share in the comment section below. Rosie Schwartz is a Toronto-based consulting dietitian and writer. Subscribe to get the latest nutrition news, fresh recipes and more! You are absolutely right. The study compares 100 calories worth. That means the vitamins and nutrients in about 5 servings of watercress compared to 1 serving of kale. 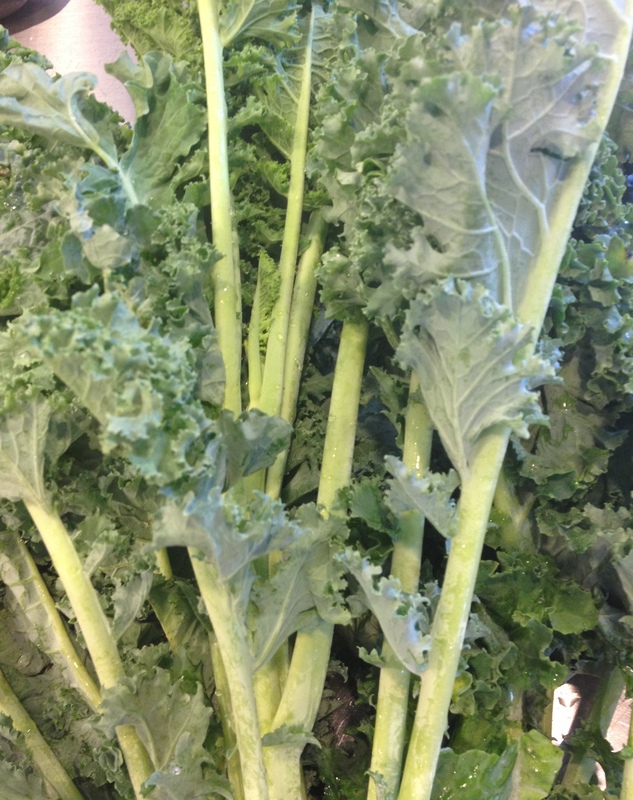 In terms of equal serving size, kale has about three times the nutrients as watercress. Thanks for your comments, Jeff! I think kale and watercress are both powerhouses when it comes to nutrition. My issue with the study is ranking these foods, especially using the particular nutrients they did. No phytochemicals were taken into account as well so the results are skewed. When iceberg lettuce ranks high on a list, I think it shows a problem with the scoring! Hi Rosie. Thanks for pointing out how misleading the CDC study was. I too was scratching my head over their results. Is the supplement industry putting profit and competition before our babies’ health? How do you unlock the potential of discovering food for kids? 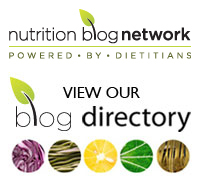 Enter your email address to get Rosie's latest blog posts, nutrition news updates, recipes and more.